If you are newer to Eastridge, we would love to take an opportunity to say hello and introduce ourselves at our next Pastor’s Lunch. We meet after Second Service in the auditorium for food and a little Q&A with Pastor Dwain and some Eastridge Staff. This is a great opportunity to learn about the history and heart of Eastridge. 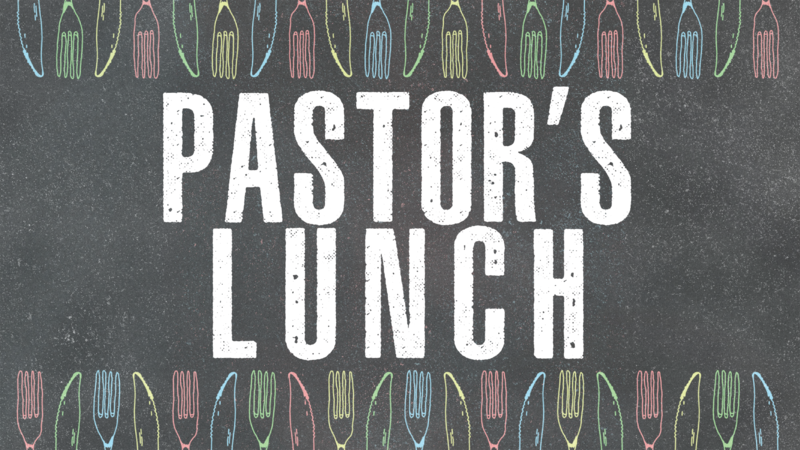 Pastor's Lunch is a free event and kids are welcome to join us. Pastor's Lunch is typically offered on a quarterly basis. Please click the link below to get more information for an upcoming lunch. We look forward to meeting you!